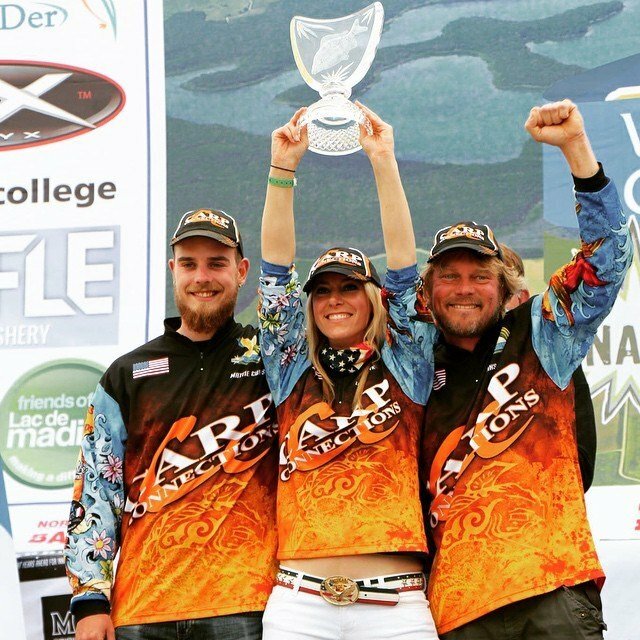 Congratulations to Larysa Switlyk and the rest of Team USA for earning the title of World Carp Classic Champions 2015! The team took home first place at the event held on Lac de Madine in France, with there top 3 carp weighing in at a combined 135lbs. Way to go team! Previous post: 24 Hours to Get a FREE Hoo! Next post: Stripers and Hoos Galore!